NEW SUMMER 2018 RELEASE! 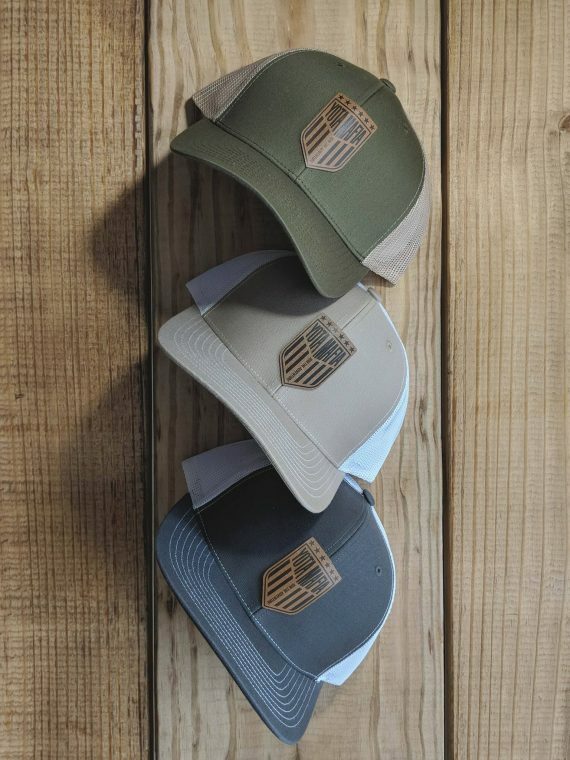 Join the Adventure with our new design leather patch trucker hats. 3 colors available.